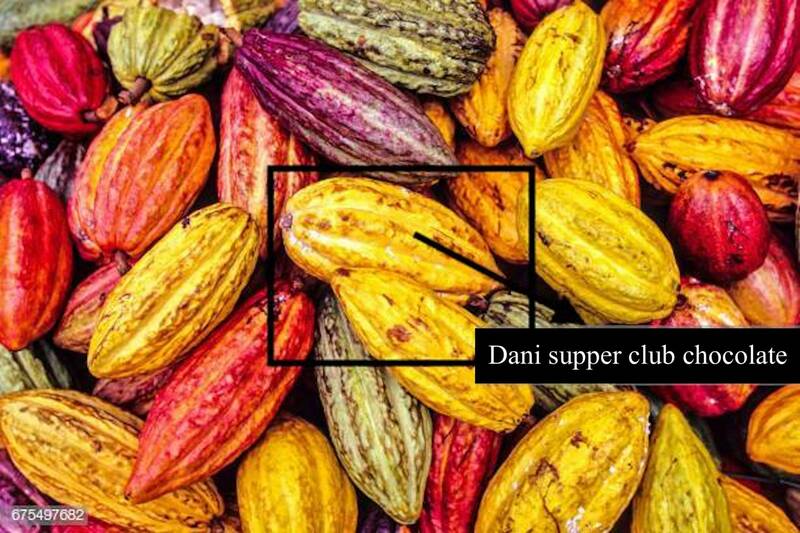 « Dani supper club Barcelona, por la cocina inglesa. After the success of the supper club in Barcelona, Dani supper club comes back to London, this time to a new location, Studio Z Brixton. The Maya people drink it hot with water, chilli peppers and cornmeal and call it the drink of the gods, the Aztec call it like this too, but drink it cold as an aphrodisiac or as a treat for men after banquets. Yes, we are talking about chocolate . For the next supper club all the menu is gonna be based on the food of the gods, the chocolate. With this supper club we gonna have a very special collaboration. Piroska is gonna help us collaborating on the canapé and the bonbons. She has been a regular on our supper clubs and its been following me on the last 2 locations, how better way to start the new place if its not with her collaboration. Chocolate is her passion and founded Piroska’s Chocolates in 2015, she is really talented and we have been discussing this collaboration since quite long time ago. And with Studio Z Brixton comes our friend Danny Jack, owner, friend and a great chef who is gonna help us with food and service and his amazing studio in a railway arch in the heart of Brixton. If you have any allergies or intolerances let us know so we can adapt the menu for you. There is only 14 places so hurry up to pick yours before they all fly.